The total sq. ft is a combined total of automatic and self service and the taxes are a combined city and county. 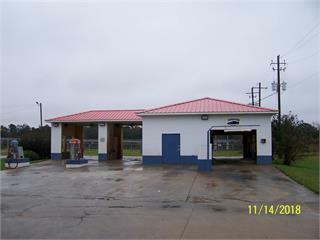 Great investment for someone that is looking for a hands on business.